A little background; I have owned three 02s in the past. They were all drivers for me in the late 70s and 80s. I have been looking for a nice one for a year or so now. JohnPeter posted this one last week, it was listed on E-bay. I bought it and had it shipped to Fort Worth. The seller told me it was a "solid" car and I'd agree. That being said, I'm not sure it is the car for me. I have crawled all over this car and took about 60 photos. My assessment, it is probably a real 93,000 mile car. It has been painted once but was not painted under the hood, trunk or door jambs. It has been repaired on the right front corner. It looks like the fender was replaced and the inner fender on the front corner has been straightened. The hood does not have any repair work that I can find. The car does not have structural rust. The strut towers, rockers and floors are solid as is the spare tire well and battery tray. There is some odd surface rust areas in the paint but I believe a good strip and paint would fix it. 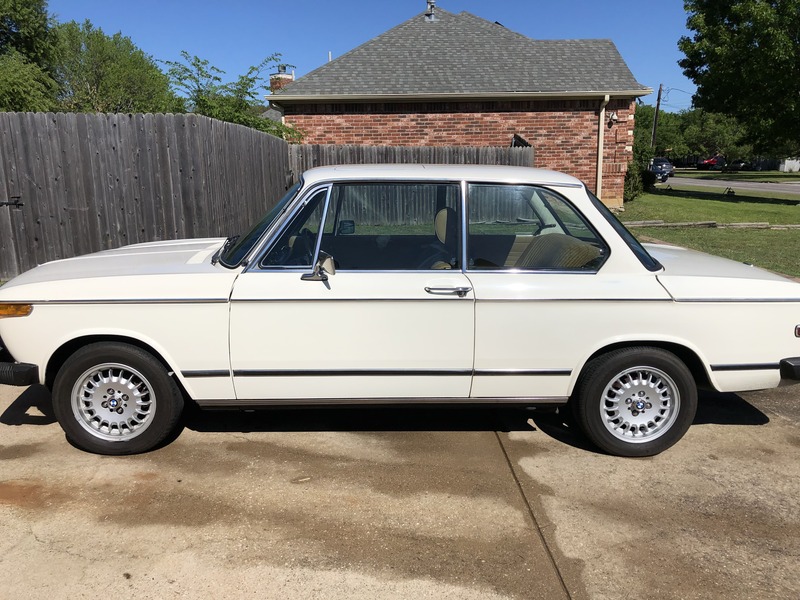 Some strong attributes, the doors close easily and are tight, the dash is not cracked, the seats are recovered and door cards are nice, the headliner is nice, the sunroof works well, the tires and brakes are good, and it drives well. It has been converted to a 5 speed and shifts well. 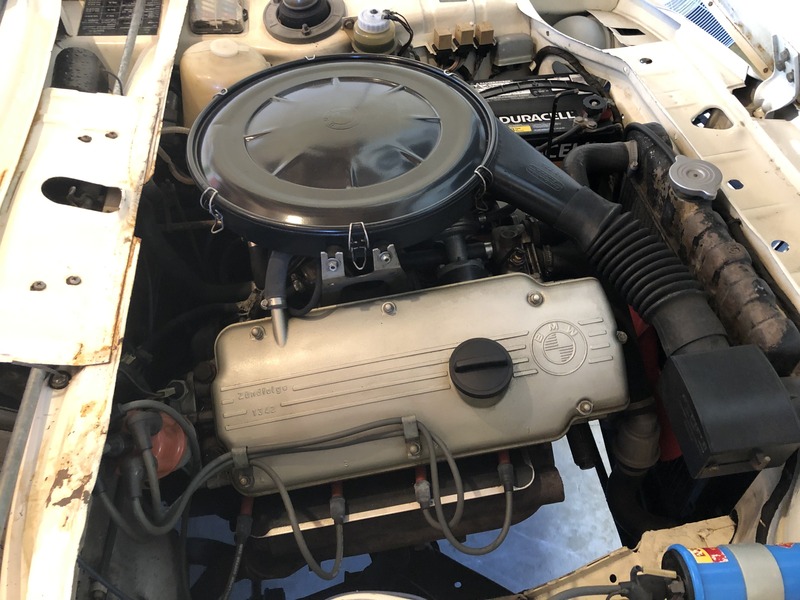 The motor seems to be stock even the carb. It starts easily and runs fine. 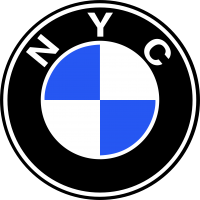 In the 90s I owned and operated a BMW motorcycle dealership. I have restored several BMW bikes and am an enthusiast. I am hoping to find a clean, garage queen type of 2002. I'm sure they are few and far between. I'm on the fence about selling this one or painting it and keeping it. It is a "solid" car. I have looked at several over the past 2 years and even bought one out of MN. This is the best one I have come across but not quite what I'm looking for. I will sell this car for the asking price, that is what I have in it. I'm also looking for advice on ending up with that garage queen car. Thanks for looking and taking the time to read what I had to say. Where are the 60 photos Dosky? To my untrained eye, those three attachments look like viruses when I click on them I’m reluctant to delve deeper. You might want to post a dozen or so actual photos right here so people can quickly see the car. It sounds nice. Those photos are the new format that the iPhone saves. You'll have to convert them to jpgs for us to see them here - or you'll need to create an album from your iCloud account - that or do what @esty says even though you've taken additional pictures. Sorry about the photos. I'll figure out how to convert to Jpegs. As for the E-bay link, it was posted about 10 days ago. I bought the car and the auction ended. I don't know how to send a link to an expired auction. The seller actually ended the auction to sell it to me. I ran the three .HEIC files through a website that does jpeg conversion and here they are below. As far as advice for acquiring a garage queen, I think the price range you are looking at based on this purchase may be low for where the market is now. You seem to be fine with a big bumper, square tail light car and that should save you some money, but I'd still expect to spend $20K for a garage queen and $25K as a starting point for a roundie, maybe even $30K for one in equivalent condition to your $20K square tail light '02. Buying sight unseen on eBay is a huge risk as you've found. Remember, JohnPeter is very close to if not actually a bot that only finds 2002s on eBay, posts a single picture and a link. He's not someone who knows that these aren't complete scams for instance or otherwise contributes to the FAQ. 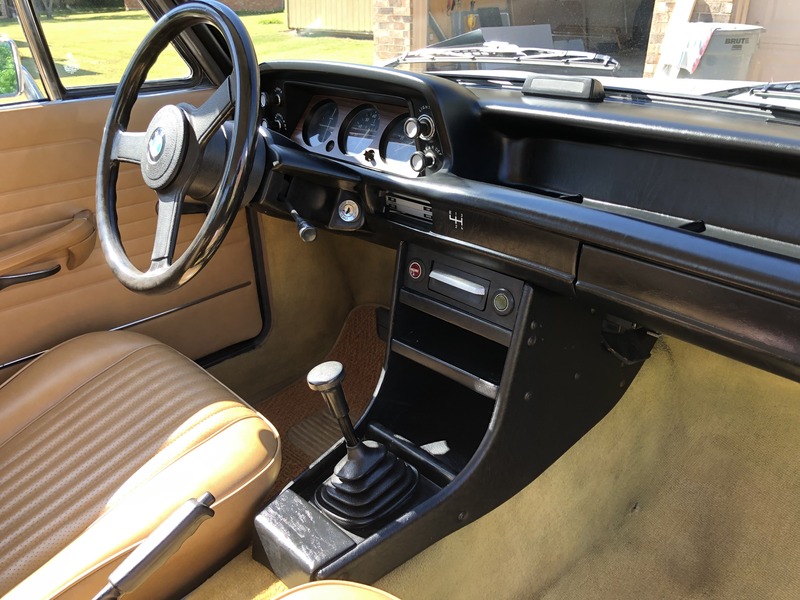 BringATrailer adds more rigor with the number of pictures and usually added detail on the vehicle history and then lots of vetting (good and bad) in the questions and other feedback in the auction comments. You are more likely to have a positive experience on BaT, but it's still not a small risk if you are buying without seeing the car in person. Alright, let's try these. That took an act of congress to convert to JPG. Yes, that's the one. I didn't buy it based on johnpeter's post. I had numerous conversations with the seller. I'm not disappointed with this car but it does need an overall paint job and I'm not sure I want to do that. The seller felt as though it was presentable, as is. It would be for a lot of people but I'd want to paint it. It isn't rusted but the last and only respray was done with something that reacted to the under coat color. There are areas where the paint has a crows feet appearance. There is rust in these crows feet cracks in the paint. It will polish off but I'm sure it will return. My brother is a painter, he is coming to look it over tomorrow. I took it on an extended drive today. It is a very tight, nice driving car. The body panels are straight as a string and fit on hood, deck and doors is spot on. As for my budget, I don't have one. I've looked at cars upward of $35k but haven't found one I'd buy for that. I may be better off painting this one, not for financial reasons but for having a very nice, close to original car. I was able to converterthe photos to PDFs but not JPGS yet. thanks, i'll give that a try! I can't figure out the JPG conversion thing. I'll take photos with my camera tomorrow. They turn out better anyway. You can PM me for the HEIC photos if you'd like. I flowed the conversion instructions, set up a new folder for the new files and ended up with a new folder full of HEIC files. I'm trying again now. There is an app to do this but I'm trying to avoid it. I'll work it out later this morning.